Ugandan Rolex is a famous street food. 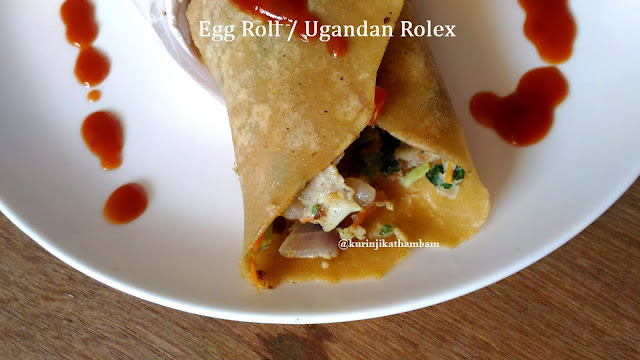 This is nothing but Chappathi egg roll; The goodness of Ugandan Rolex is that just one Rolex is good enough for one person’s breakfast. It can be also a good children lunchbox recipe and traveling time snack. It is also a healthy and balanced diet food, because it contains vegetables, eggs and wheat. 3. 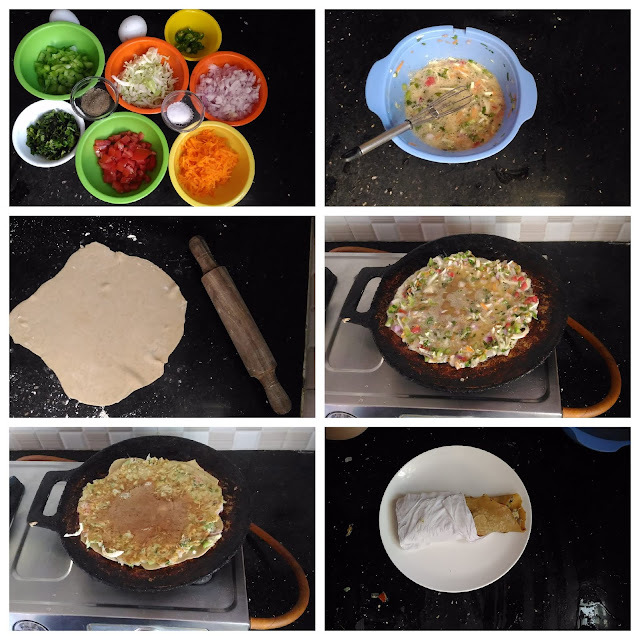 Then take big size ball from the dough and roll into thin chapathi with 9 inch diameter or required. Keep it aside. 4. 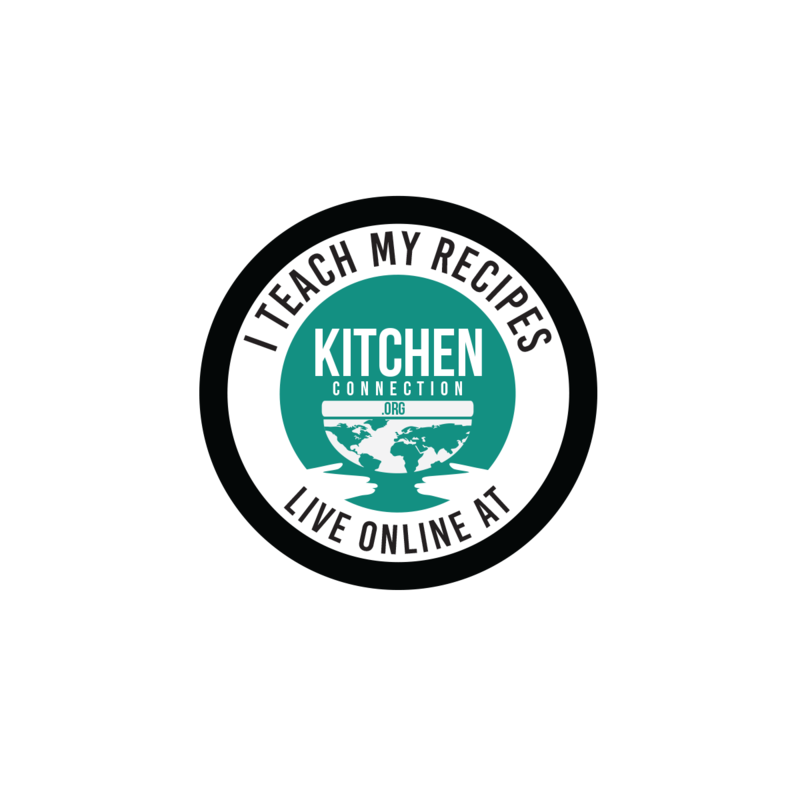 In a wide bowl, add chopped onion, cabbage, tomato, capsicum, coriander leaves, green chillies, grated carrot, pepper powder and salt. 5. Add 2 tbsp water and mix them well. 6. Add eggs and neat them well for 2 mins. Keep it aside. 7. Heat the tawa and transfer the chapathi into tawa. Cook both sides for just 30 seconds in each side. Take it out from the tawa and keep it aside. 8. Now pour the egg mixture ( from 6) and spread them into circle with 8 inch diameter. 9. Pour oil around the egg omelet. Keep the flame in medium. 11. Then turn over the omelet carefully and cook till the both sides black spots starts. Yummy, tasty and easy egg chapathi roll / Ugandan Rolex is ready to serve. 1. Veggies are your choice. 2. Add red chilli powder instead of green chillies. How to string Jathi Poo Chendu?